The Centre for Business and Technology partners with renown academic institutions in Africa. 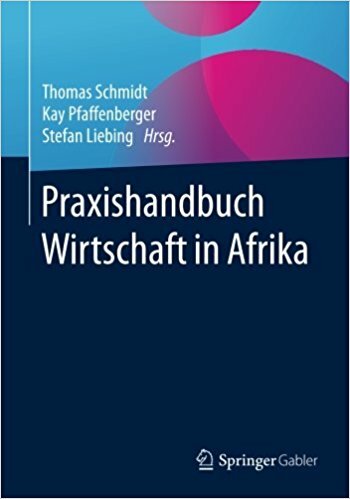 We have partners in West Africa, Central Africa, East Africa and Southern Africa, thus covering all relevant aspects and regions of African economy. 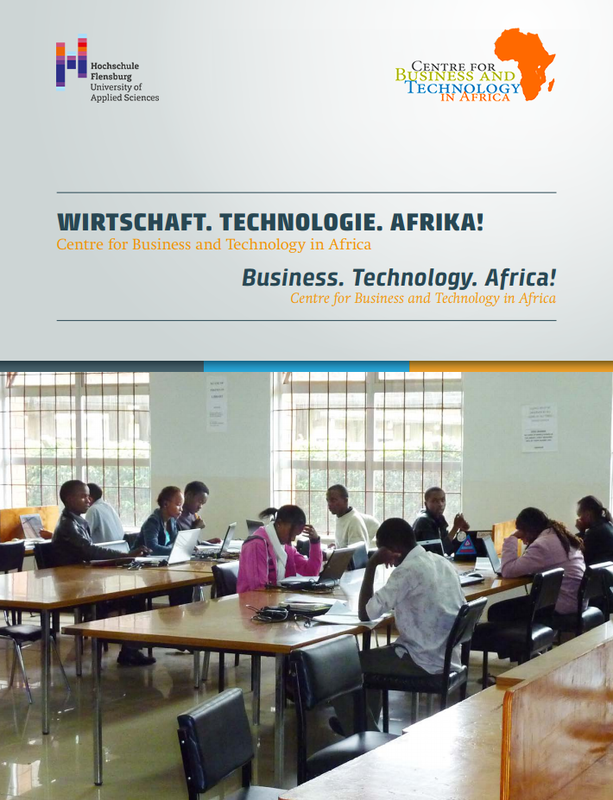 Our partners in Germany are centered around the concept of development of business and technology in Africa.